Well Happy (Captain) America Day! 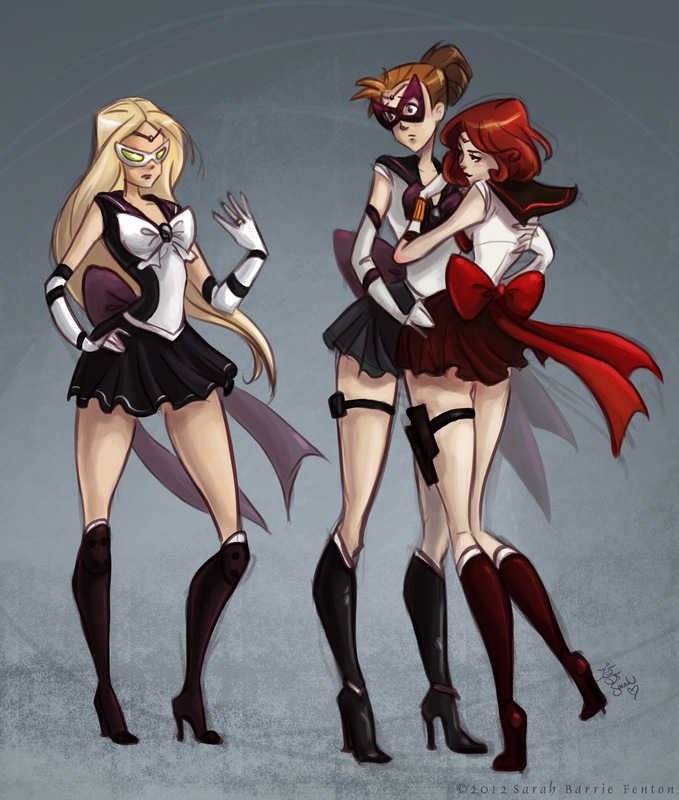 Have you seen Ann Marcellinos Sailor Avengers yet??? Cause if you havent then you need to check them out, like, NOW. She combined two of my favorite things and I couldnt help but get caught up in the geekdom of it all! Fan art of her fan art. Fanartception. BAAAAUWWM.